Not every day do we see a combined bikes and climate change story. Well done and from where we loved to Fatback too in the Methow Valley. 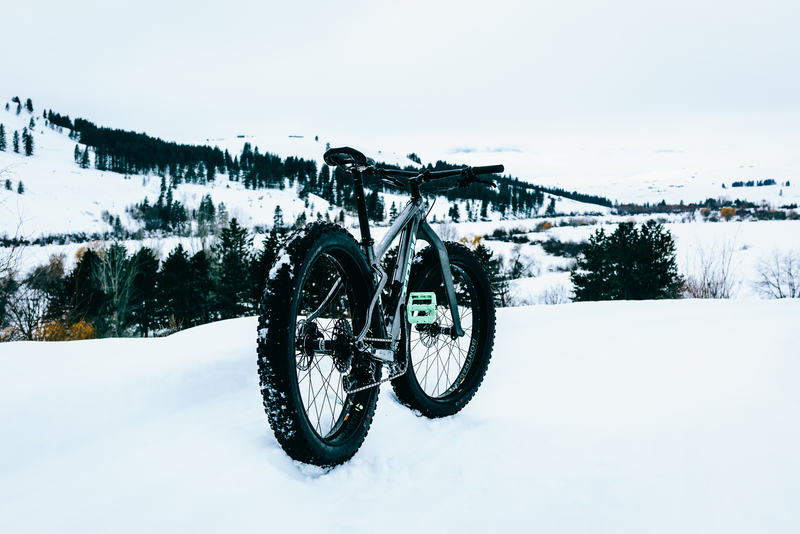 Our story about riding there a month ago was featured on Medium and in issue 33. That crunchy sound in the video, nothing quite like it, and we’ll ride there again.